Located in one of the best areas for the rest of the city of Santa Marta at Los Naranjos beach, just a few steps from the sea. This sector is unique, since this is where the delta of “rio piedras” los Naranjos beach is located. 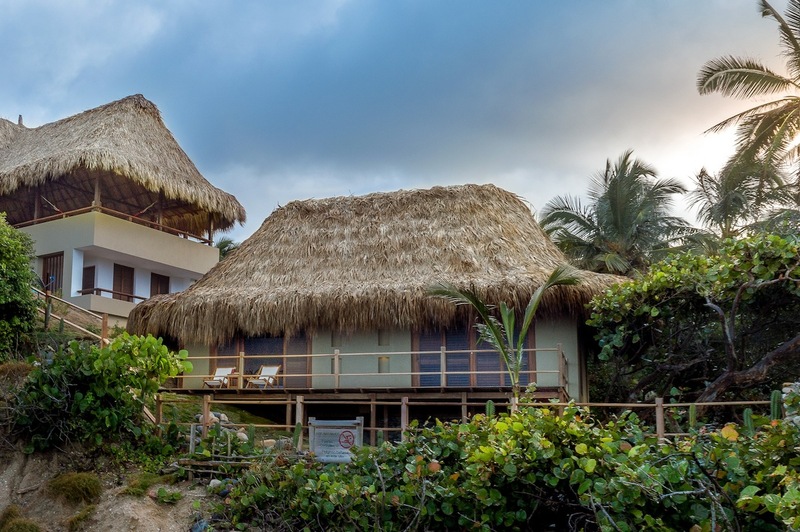 On the other hand, we emphasize its location of only 1 kilometer of the National Natural Park Tayrona. 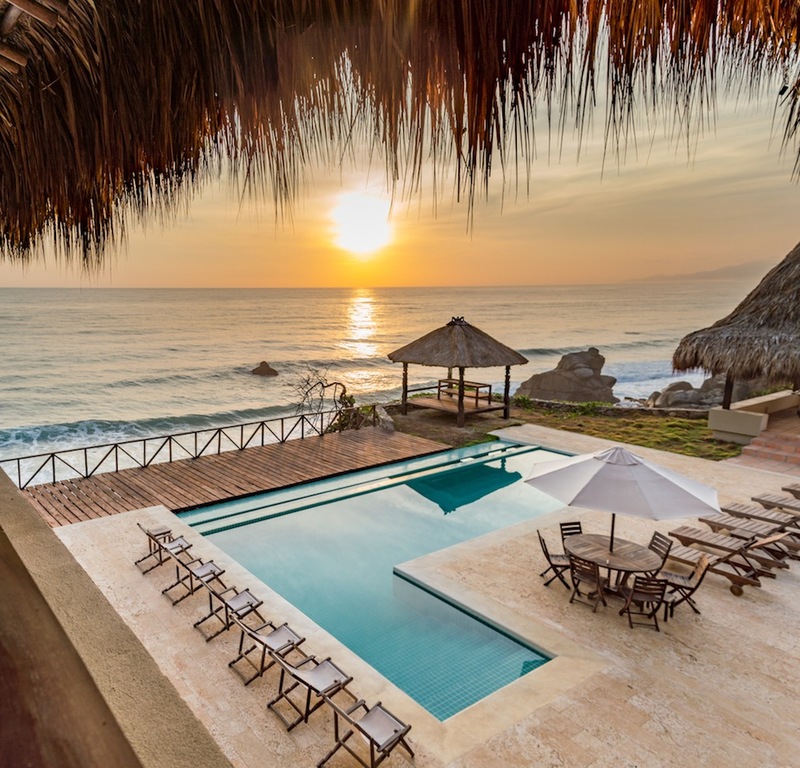 Surrounded by beautiful tropical vegetation and immense blue sea, this beautiful house is the best alternative to enjoy your stay in Santa Marta. The House is newly built on a small hill which is embedded in the beach, allowing an unparalleled view from all its areas. The property and all its staff, is adequate and trained to ensure that your stay is full of good service and unforgettable time. It has 6 luxurious, spacious and comfortable rooms where you will rest from the routine of the city. 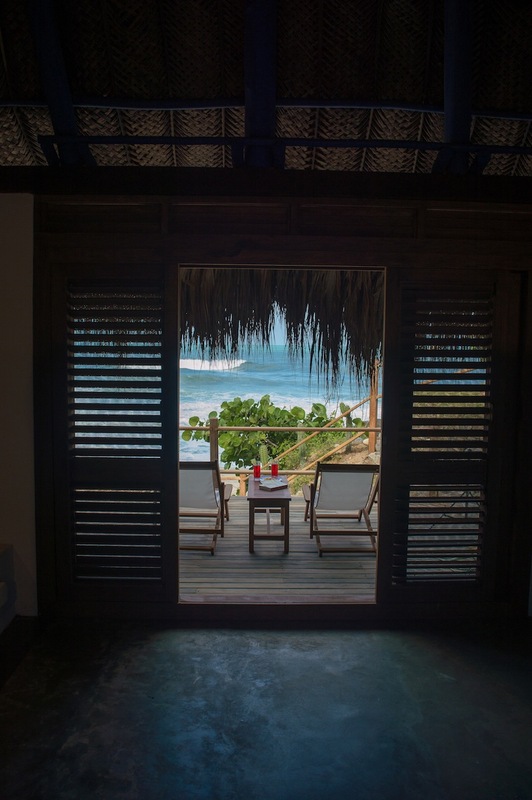 • Fantastic views of the sea from the whole house. • View of the river from the upper terrace. • Delicious breakfasts and dinners included: Dinner is served until 19:30. • Swimming pool with loungers for the sun. • Guided tours of the area. • Security box for personal belongings. · Check-in: 14:00h. If your arrival is before this time and we have available rooms, we will be happy to assist you immediately. · Check-out: 12:00h. Without exception (you can stay in the facilities until 13:00h. in the afternoon). In low season, cancellations must be made at least three days before the date of arrival. In high season, cancellations must be made at least 15 days prior to arrival. If cancellations are made after the deadline, the Finca will charge the first night. If you cancel your reservation after the deadline, which is 48 hours before your check-in, the hotel will charge the total amount of the reservation. All cancellations will be charged 5% for administrative expenses. 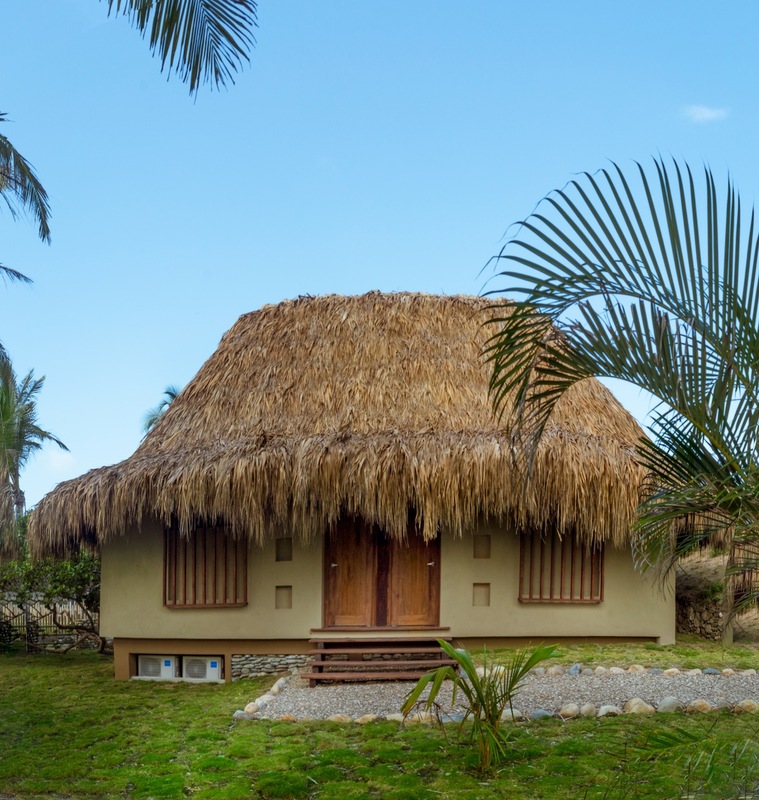 Casa Tayrona Los Naranjos, is located in the Vereda los Naranjos on the border of the Tayrona National Park. By the main road, you can reach Santa Marta by car in 1 hour. Passing the entrance of Tayrona Park del Zaino, only 5 minutes later, we will see the entrance of the property, with a sign that indicates the name of our cabin. We are pleased to offer you transportation services from cities such as Cartagena (5 hours), Barranquilla (3 hours), Santa Marta Airport (1 hour). Parque Tayrona Zaino entrance: The most beautiful national park in Colombia, with its crystalline beaches and golden sand, where you can enjoy under the palm trees. From here you can see beaches such as Arrecife, La Piscina, Cabo San Juan del Guía and Nudist, as well as other places of cultural interest such as Pueblito and Sendero 9 stones. Parque Tayrona Neguanje entrance: This entrance is 30 minutes by car, where you can visit beaches such as Neguanje and Playa Cristal. Don Diego River: We observe the flora and fauna of the whole area and enjoy the mouth of the river in the Caribbean Sea. Cascadas de Valencia: A nature reserve that has a waterfall that falls forming a natural pool. It is only available during rainy seasons. 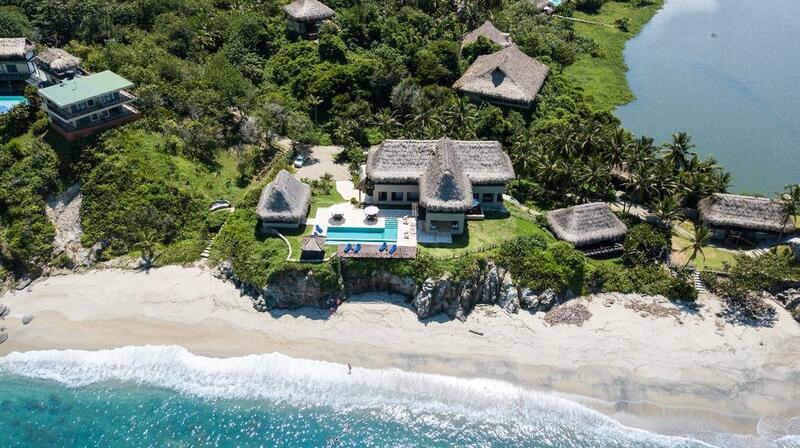 Tayronaka: It crosses the trails that in ancient times, were the houses and roads of the indigenous Tayrona. Rodadero: Returning to Santa Marta, we find only 15 minutes, the most tourist beach in the city, this beach although it does not have the tranquility and beauty of the Tayrona, is very visited by tourists who come in search of the sun and the sand. It is surrounded by craft shops, restaurants and shopping centers. Minca: is a small Village located in the Sierra Nevada of Santa Marta at 1 hour and 15 minutes from PNNT. Although the climate is not very different from the city, it offers attractive tourists like rivers of very cold and crystalline waters, waterfalls to enjoy a rich walk with family and friends. Check rates and book online by click here. Prices include breakfast and dinner. You can also order lunch once there.